The contact centre as we know it has evolved drastically in recent years. In the past, the only way for businesses and their customers to communicate was through noisy, chaotic and often inefficient call centres. Now, we’ve discovered new ways for people to interact through a variety of channels and enhanced voice experiences. Organisations from various verticals are beginning to discover the benefits of this new era of customer contact for themselves, and they’re coming up with new transformative strategies based on the change. 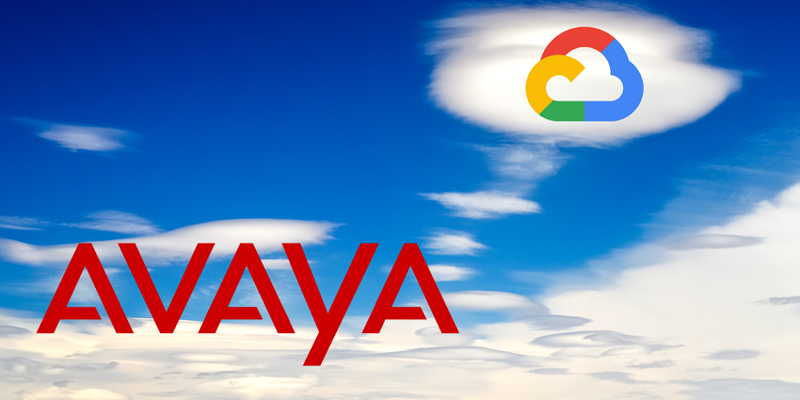 During my time at Avaya Engage – the biggest Avaya consumer and partner event of the year, I got to speak to Melanie Totcky, the Global Infrastructure Contact Centre lead for JCI. Melanie told me all about JCI’s Avaya-focused contact centre strategy was paving the way to a stronger future. JCI or Johnson Controls Inc. is a leading corporation in the creation of integrated solutions, technology, energy storage, and information-based retail systems. Managing everything from smart buildings to security, Johnson Controls Inc relies on its vast contact centre and over 10,000 agents on a daily basis. Melanie told me that her team isn’t responsible for managing agents directly, but that they do speak to the business side of the company to find out what agents need in the contact centre, and how they need help. What Are the Biggest Changes You’ve Noticed in Infrastructure? I was sure that Melanie had a lot of useful insights to offer about contact centre infrastructure as someone with so much experience in the space. I asked her what she believed had changed most about the sector over the last five to ten years. She told me that ten years ago, she was working for ADT – one of the biggest security monitoring companies on the market. The residential side of that business has now spun off and merged with JCI, which means that there’s a lot of familiar tech making its way back into Totcky’s life. What Does the Infrastructure Look Like in Your Company? Totcky told me that her team in JCI is often responsible for implementing and exploring new technology, so I was interested to find out what the contact centre looks like for the JCI team right now, and where it may change in the future. Melanie noted that most of the contact centre infrastructure is Avaya-based today, with base centres in North America, and additional call centres in Spain, Latin America, the UK, and more. Do You Think Transformation Will Be a Long Road for JCI? Totcky also noted that one of the challenges JCI faces on the road to transformation is compliance. There are many regulatory restrictions to consider for security companies and other industries.